STOCKHOLM FURNITURE FAIR, February 18, Sweden. Presentation of Gota lightning collection and new Sofa collection. 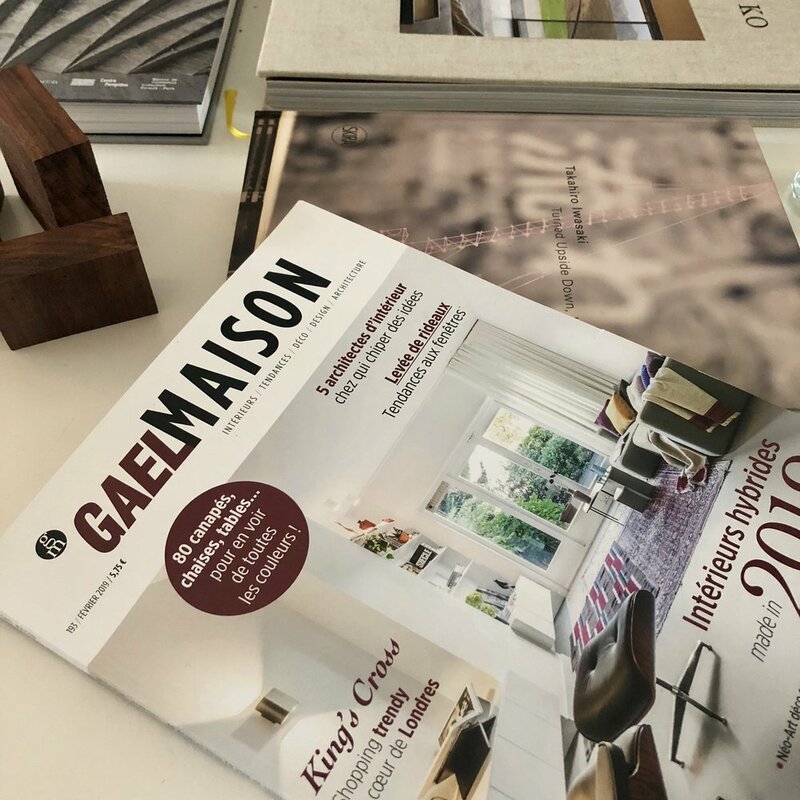 Edition 2019 with Belgium is Design. LA VERRIERE HERMES, February 19, Brussels. Showcases for Jacqueline Mesmaeker exhibition at La Verrière Hermès. © Photography - Isabelle Arthuis. GAEL MAISON / FEELING WOMEN, February 19, Belgium. Interview by Leen Creve and picture by Kaatje Verschoren. © Photography - Alice Van der Vorst. RECIPROCITY DESIGN LIEGE, October 18, Liège. Exhibition “The New (learning) Objects“ displayed our videoprojector Inti at Reciprocity Design Liège 2018. © Photography - Jim Bara. Our Packaging Project Futai is exhibited at “The New (learning) Objects“ during Reciprocity Design Liège 2018. EXHIBITION at 114 with Ateliers J&J, May 18, Paris. Opening exhibition of our lightning family, Gota Collection in Paris at 114. IDEAT MAGAZINE (FR) article “114, faiseurs de tubes”, 12th June 18. Gota Collection presented by IDEAT MAGAZINE for the exhibitions at 114 (Paris). EXHIBITION “Lookbook Prize” at Mad Brussels, October 17, Brussels. Futai received the Lookbook Prize and is exhibited at MAD BRUSSELS. “NO FURNITURE” at Lavallée, June 17, Brussels. Exhibition of Inti - videoprojector and Futai - packaging solution at Lavallée in Brussels. ERWAN BOUROULLEC WORKSHOP - MVSC 01, 15-16. Opening of the publication MVSC 01, result of the workshop with Erwan Bouroullec organized in Gent. © Photography - Art Paper Editions. ERWAN BOUROULLEC WORKSHOP - MVSC 01, October 16, Kortrijk. 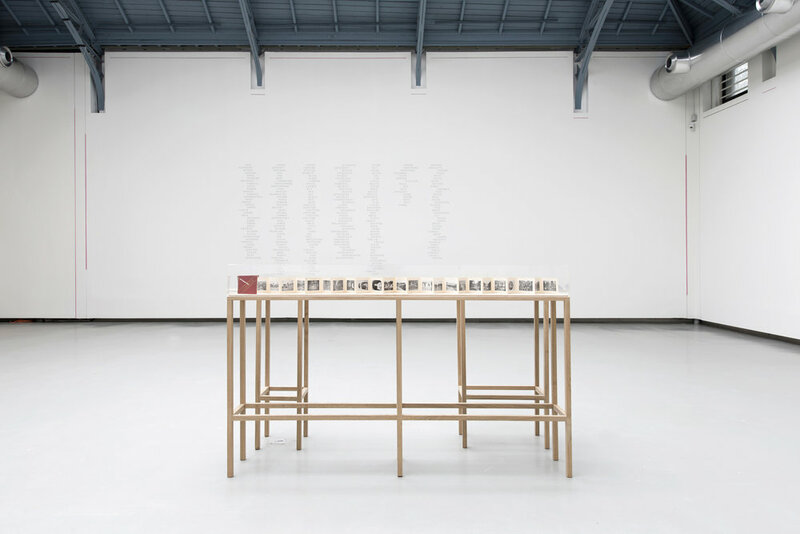 Exhibition of the Workshop with Erwan Bouroullec, First Maarten Van Severen Chair (MVSC 01) during Kortrijk Biennale Interieur. Workshop at CIAV MEISENTHAL, January 16, Meisenthal. Glass Workshop at the Centre International d’Art Verrier (CIAV). Participation at the exhibition/publication opening “altes und neues Glas” in Saarbrücken. © Photography - Giampiero Pitisci. EXHIBITION “Tweex1” at Vander A Gallery, May 13, Brussels. Jewellery exhibition at the Gallery Vander A.